From Stillwater: East on Hwy 36 (turns into Hwy 64). North on Wall St (1/4 mile West of Hwy 65), Right on 214th Ave, Left on 134th St, Left on 216th Ave to home on Left. Hello, I’m interested in 1331 216th Avenue and would like to take a look around. 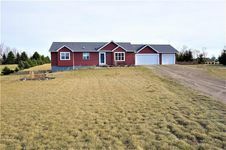 The details on 1331 216th Avenue: This house located in Star Prairie, WI 54017 is currently for sale for $319,900. 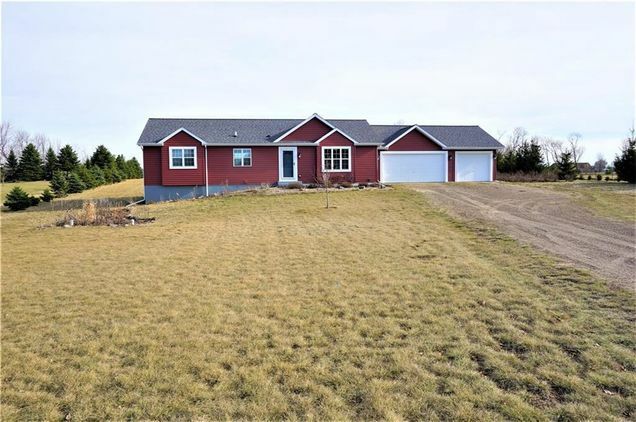 1331 216th Avenue is a 2,625 square foot house with 5 beds and 2 baths that has been on Estately for 4 days. This house is in the attendance area of New Richmond High School. Listing Courtesy of: WIREX_NWW and Re/Max Results-Hudson.